Cleaning cloth There are 2 products. 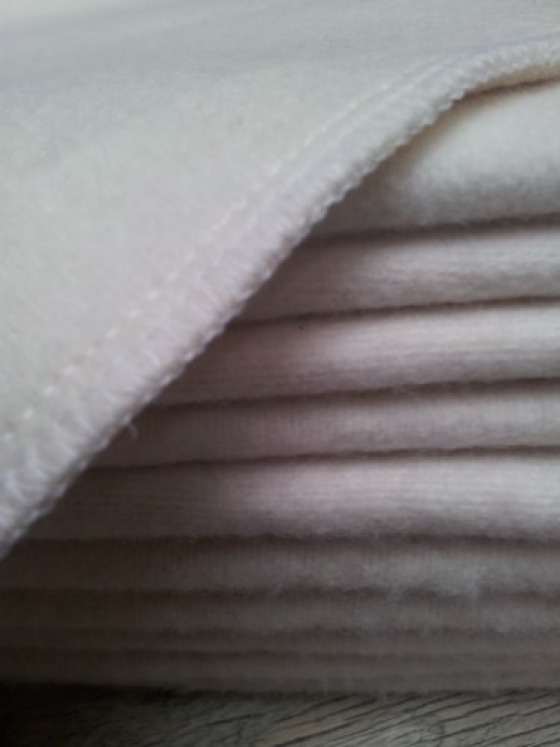 Cleaning cloth, 100% cotton, small, convenient to polish your furniture. Cleaning cloth, 100% cotton, medium model, convenient to polish your furniture.